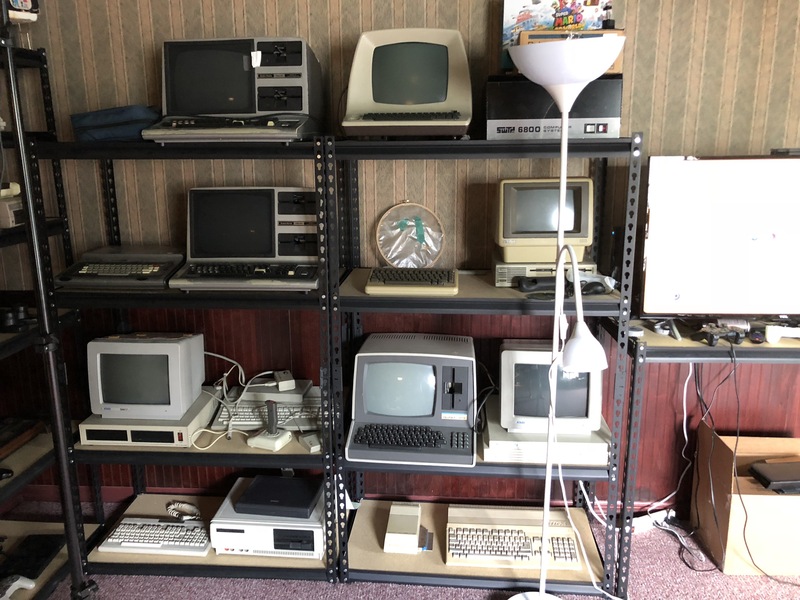 Welcome to Vlad Stamate's humble vintage computer collection. 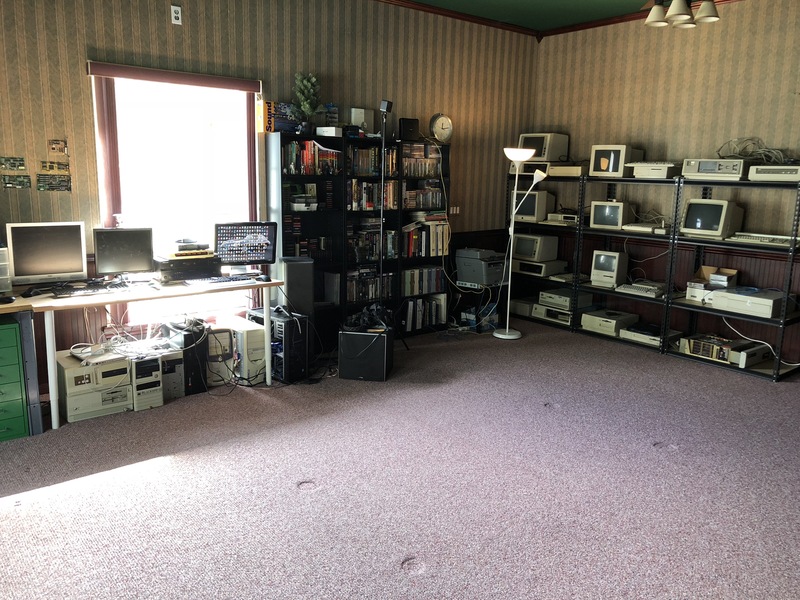 I started collecting old/antique computers around a decade ago. Digilogue is a compounded word that comes from Digital and analogue. 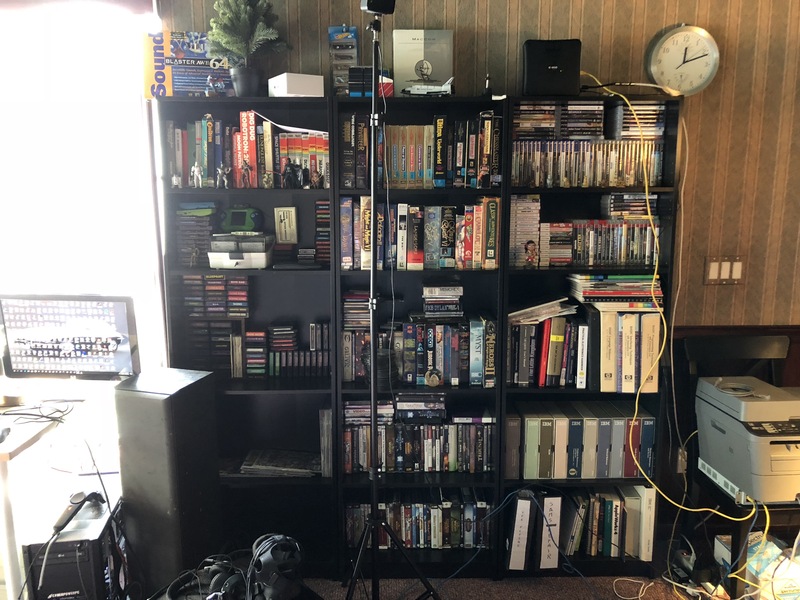 Some of the systems present are not actually fully digital, yet they still function as computers (like the Magnavox Odyssey). Also it sounds cool ! Digilogue really is a place where time travel is possible. 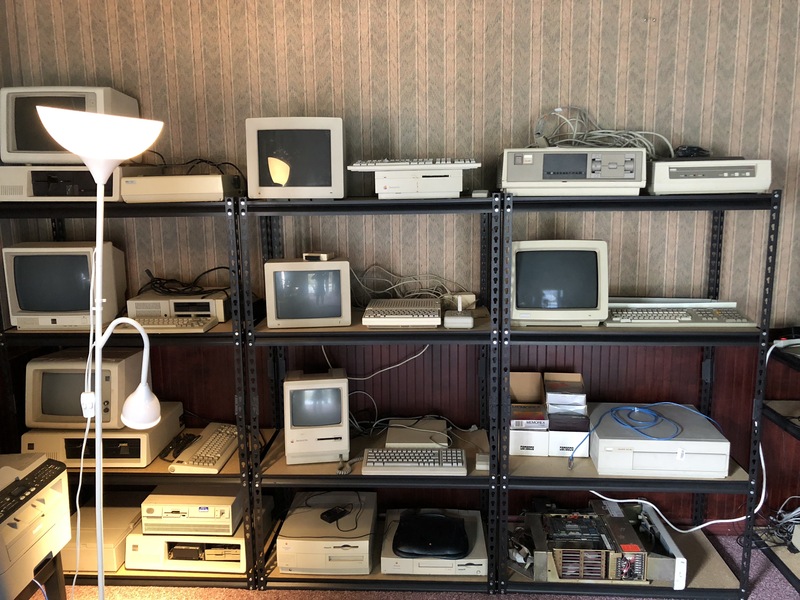 The systems in the collection are all functional (well almost all really) and I have enough software for them such that they can be turned on and used like they were on the day they were made. All those computers were very influential, one way or another, in the development of personal computing and eventually led to the PC/Macs/tablets/servers/consoles/handhelds/etc that we all have on our desks and interact with every day.